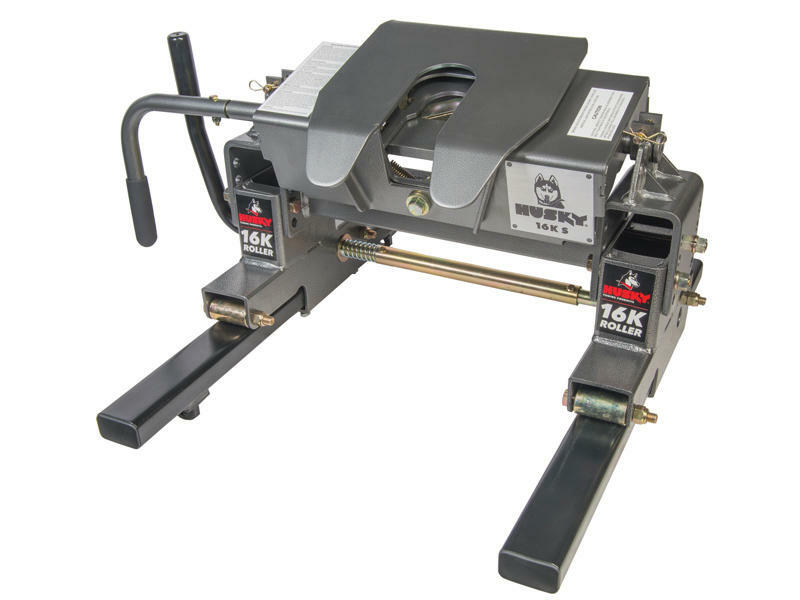 Hooking up and towing your fifth wheel trailer is easier with Husky's 16K-S. When the slide bar is on the open position the visible indicator is red; when the hitch is locked into position the indicator reads green. 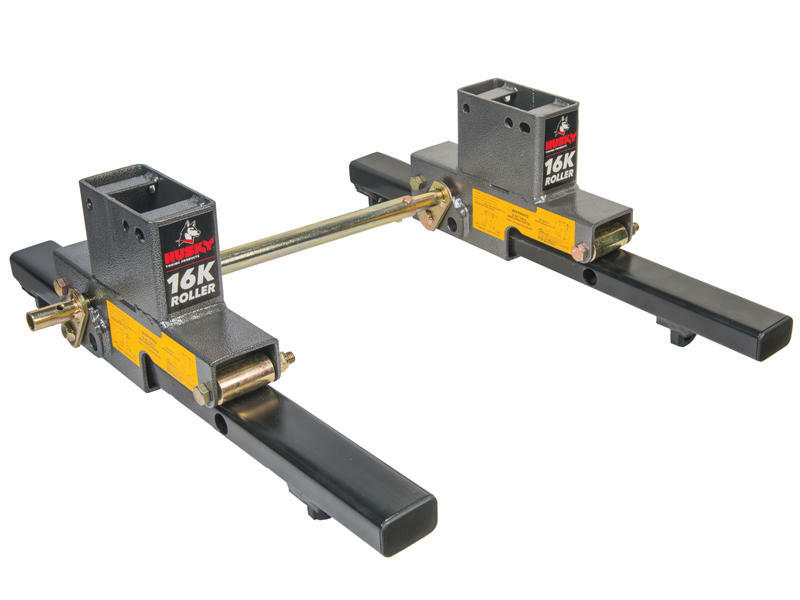 The Husky 16K Roller provides 9 inches of fore and aft travel and the lift adjustment lets you minimize the distance between the wheels and the rails for smooth operation. 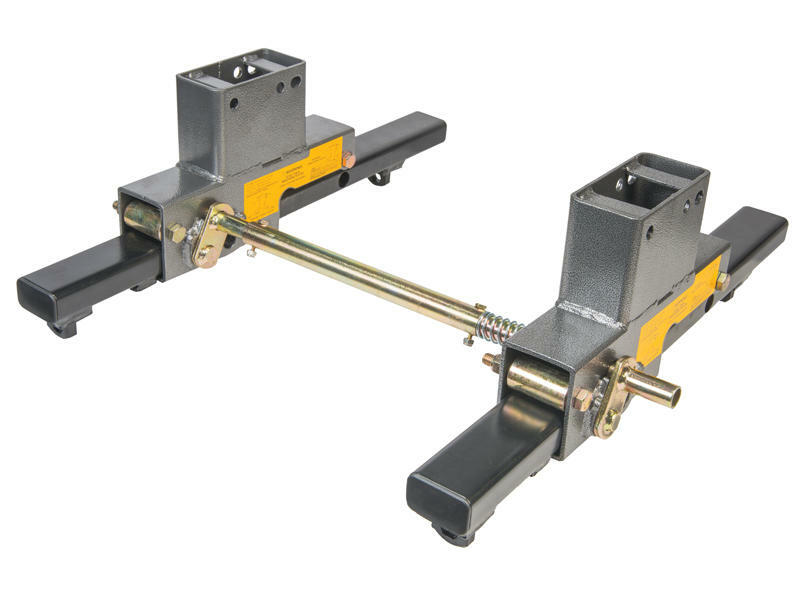 The Roller works in the base rail slots spaced 20-5/8” apart (base rails not included). 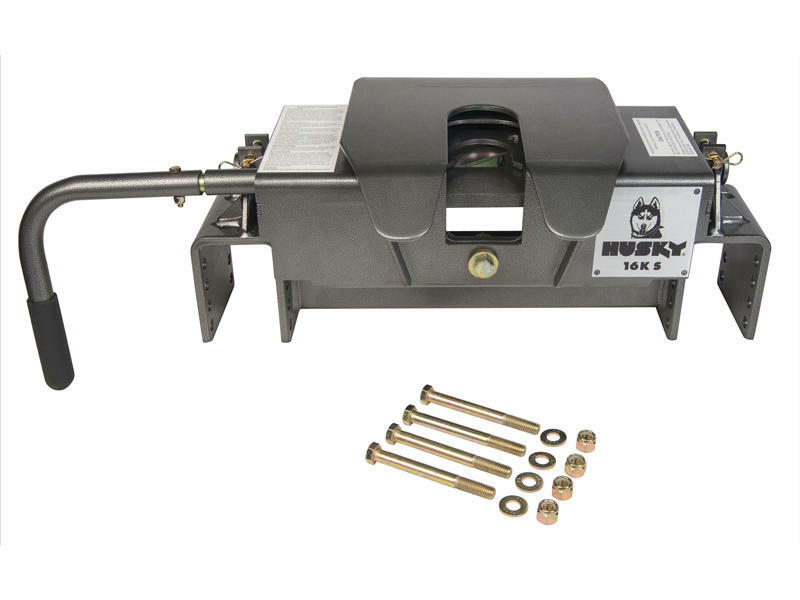 Husky recommends using the 32059 Center Bolt Kit for proper installation. See the slider installation instruction sheet for more details. 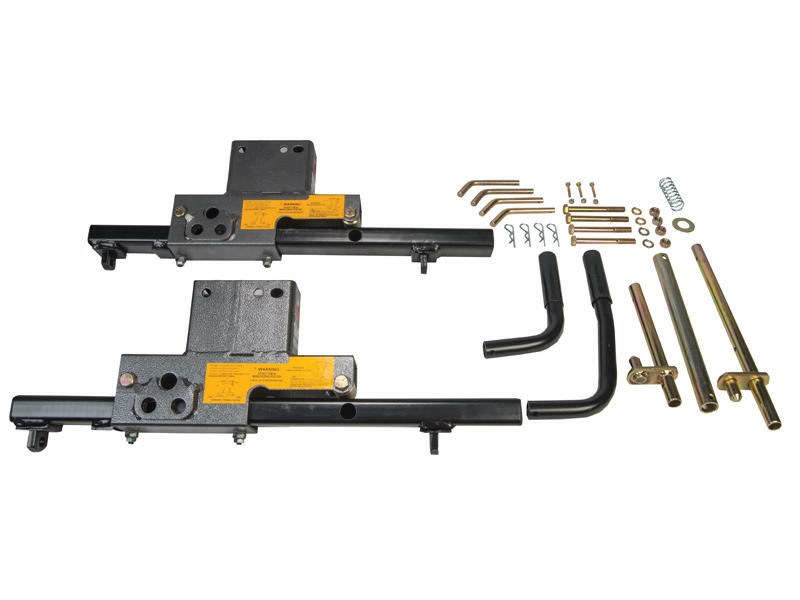 We also offer the Universal Rail Kit #31563-86. Better fit of components for consistent performance and a quieter ride. The slider offers a easy-to-operate, ergonomically designed handle and latching mechanism; no more pulling and twisting of handle!